Learning that is not applied is inevitably lost. MAKE THE RIGHT DECISION IN EXTREME SITUATIONS! 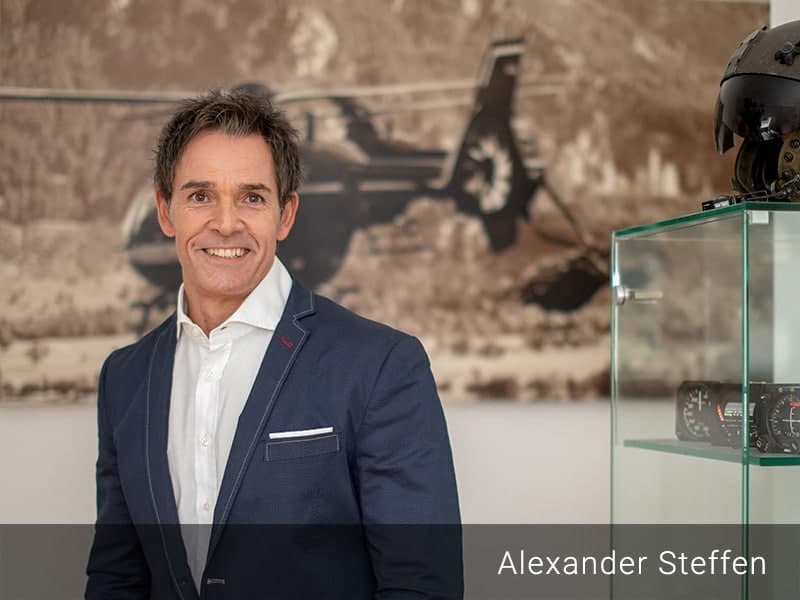 “The human being is human because he forgets” – A responsible person from the Federal Office for Aircraft Accident Investigation started a lecture about air accidents and their causes with this introduction. 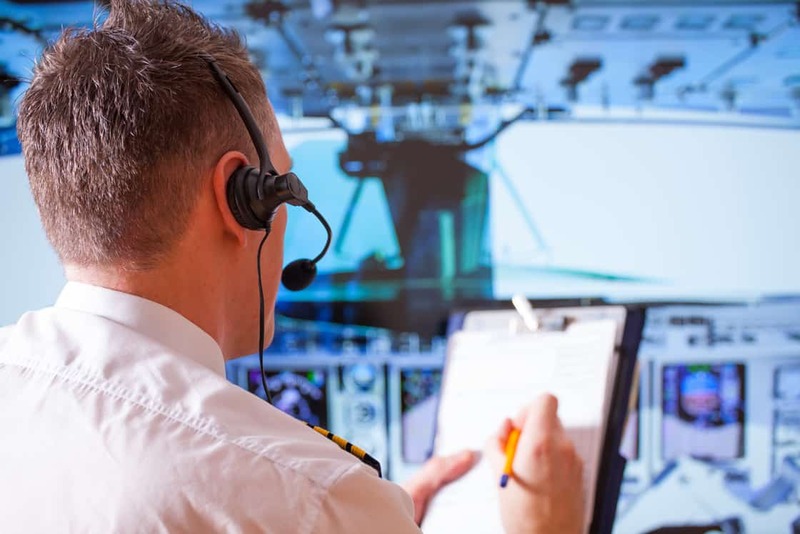 Despite the ever-increasing amount of documentation as well as legal specifications and regulations, the number has always remained the same: As before, 75% of all aircraft accidents are caused by human error. The human dilemma – the forgetting curve, also known as the Ebbinghaus curve. This curve illustrates the degree of forgetfulness within a certain time. In respect to your pilots, this means that what they have learnt that is not applied is lost. This forgetting in the cockpit can lead to fatal consequences in flight operations. Therefore, the focus must be designed according to the principle: “Use it or lose it”. Renowned flight experts and flight psychologists have been pointing this out for years. PDF - Download KNOWLEDGE MANAGEMENT "AVIATION"
WHAT DO YOU EXPECT FROM A SAFETY MANAGEMENT SYSTEM? First of all, it should be able to map your flight operations 100 percent. In addition, the individual specialist areas should be presented clearly and concisely. 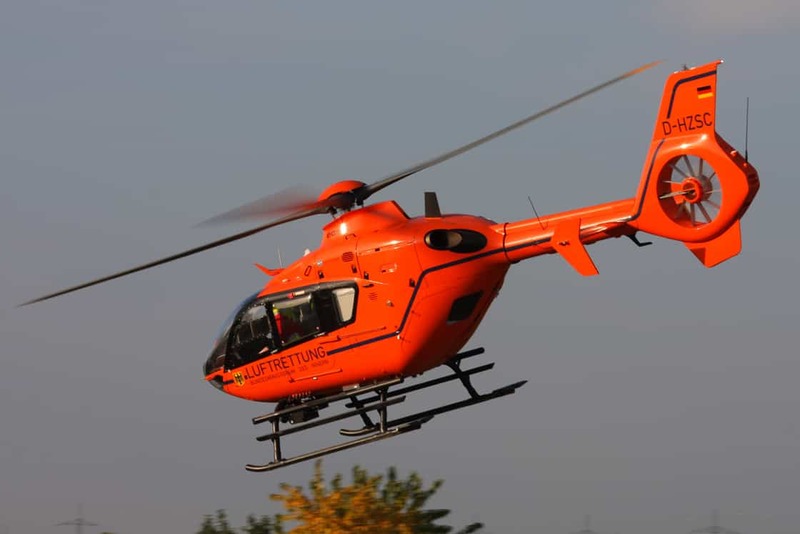 In particular, each individual in flight operations should receive the targeted training and documentation that is essential and important for his or her area. 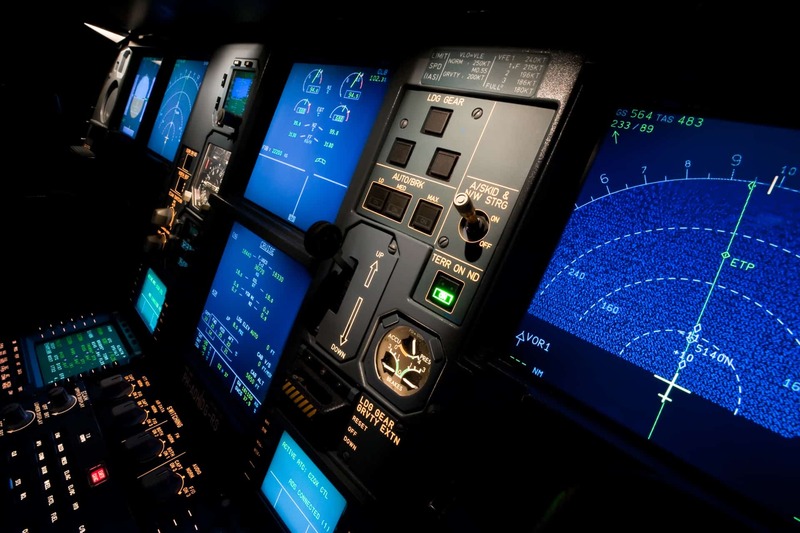 With the ProPilots safety management system, you yourself can determine in which area or mode of operation – for example instrument flight, NVG flights, air and ground operations – you want to be able to carry out your own training and documentation. The following services should be carried out: rescue service, working flights with external load and rescue winch but recurring training and examination should also be carried out. in the areas of repair, maintenance, ground operation or chartering. By creating user groups in the respective operating area, you determine which documents, information and documentation the individual employee can access in his or her own company area of responsibility. This allows all safety-relevant documents to be assigned in a targeted and tailor-made manner, so that it is possible to effectively and efficiently train employees or customers. WHY IS PROPILOTS PRO-ACTIVE SYSTEM A BENEFIT? Nobody knows the company better than those responsible for flight operations themselves. Your experts have decades of experience and are therefore most familiar with the necessary specialist knowledge and the desired procedures. Once your own information has been implemented, the system is immediately available to all employees* and customers without restriction – at anytime, anywhere and on all common devices. Open questions, missing information or a lack of communication is a thing of the past. The safety management system monitors the training intervals of all your employees* completely autonomously in the form of a traffic light display without any additional personnel expenditure. Upcoming test intervals are automatically displayed to the employee by email, and the person responsible is informed of expired deadlines. The test results achieved by the employees are documented and presented with a weak- point analysis.